Let them share this whole new world with you! Tickets are now on sale for the national tour of Aladdin in Boston. 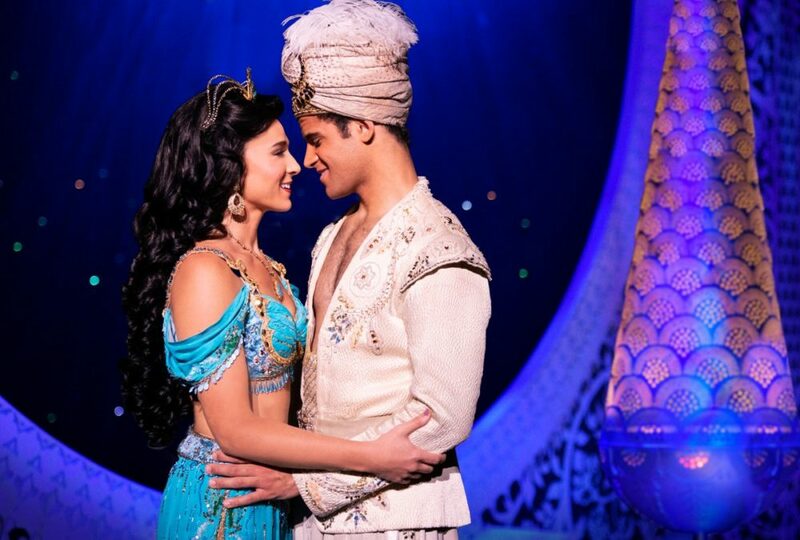 Disney's blockbuster Broadway musical, starring Clinton Greenspan as Aladdin and Lissa deGuzman as Jasmine, will play the Boston Opera House from July 5 through August 5, 2018. In addition to Greenspan and deGuzman, the cast of the Aladdin tour includes Michael James Scott as the Genie, Jonathan Weir as Jafar, Jerald Vincent as the Sultan, Jay Paranada as Iago, Jed Feder as Kassim, Philippe Arroyo as Omar and Zach Bencal as Babkak. Don't you dare close your eyes; get your tickets to see Disney's Aladdin today!